Things are moving concerning Eu funds for the next year deadlines & priorities. There are interesting new opportunities that I like to share about Eu fundings, & which I suggest to take note . Here are a brief overview of the main news, calls for proposal, updates in the programme guides, & publications. 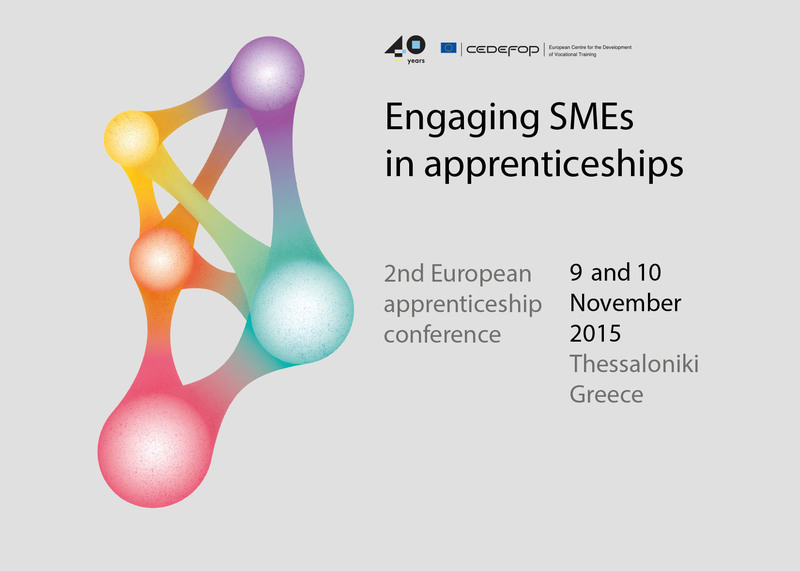 Eu conference on engaging SMEs in apprenticeships: on the 9-10 November in Thessaloniki. It is a matching conference addressed to a wide range of stakeholders with a role in supporting SMEs in increasing their apprenticeship offer. The objective is to exchange information between stakeholders and facilitate networking. The conference is an opportunity for participants to identify ideas that may be turned into cross-country partnerships, and find partners. Registration is still open.